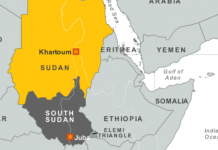 Witnesses told VOA Somali they saw AU troops along a road and in a farming area between the towns of Afgoye and Bal’ad, while noting that al-Shabab did not have a major presence in the area Monday. The AU Mission in Somalia, known as AMISOM, said in a statement that it launched the operation after receiving information that Al-Shabab was “destabilizing” a key road linking Mogadishu to Ballidogle airport, 90 kilometers (56 miles) north of the capital. Ballidogle is an airbase in the Lower Shabelle region where U.S. advisers train Somali military units. 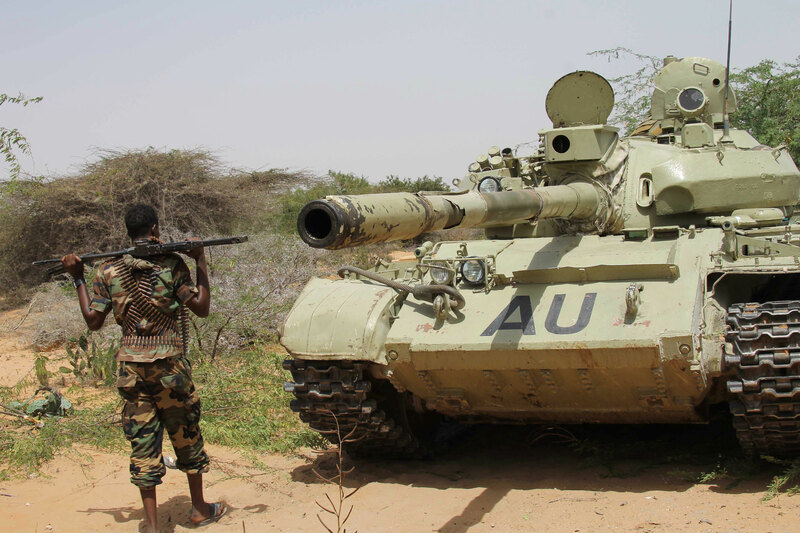 Units from the Somali National Army also participated in the operation. Both AMISOM and Somali government officials have promised a major offensive against al-Shabab starting with the two regions neighboring Mogadishu Lower and Middle Shabelle. The Somali government pledged the new offensive after the Oct. 14 truck bomb in Mogadishu that killed 358 people with 56 others missing and presumed dead. Meanwhile on Monday, Al-Shabab has executed four men accused of “spying” for the Somali government and Ethiopian troops operating as part of AMISOM. 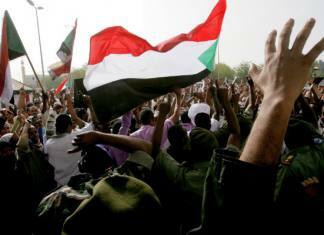 The men were taken to a public square in the town of Buale in Middle Juba region where they executed by firing squad.